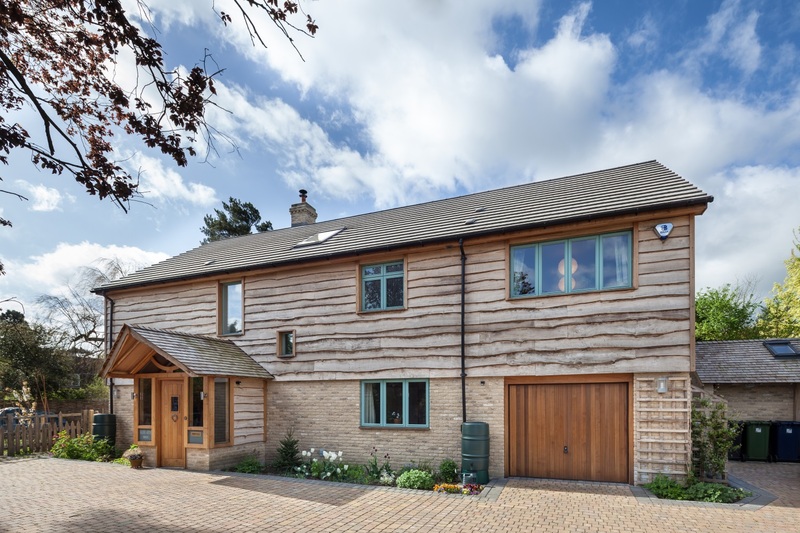 This beautiful self-build family home in Grantchester is the product of architect Michael and author Pippa’s imagination and yearning for home. Built with a William Morris sensibility for form and function the house is individually crafted but also full of modern eco technology. The result is a creative, low-energy modern home with a timeless look that fits in well with the vernacular architecture of Rupert Brooke’s village. It feels like there will always be honey still for tea. Bookings have closed for this house.